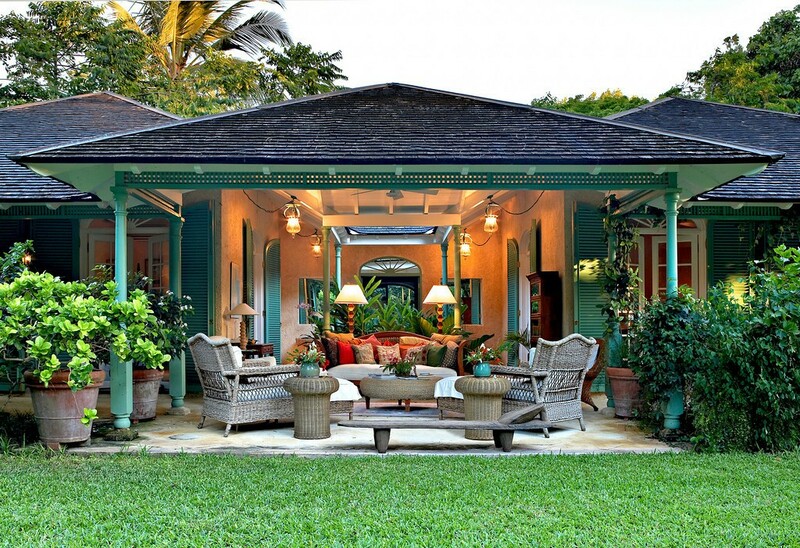 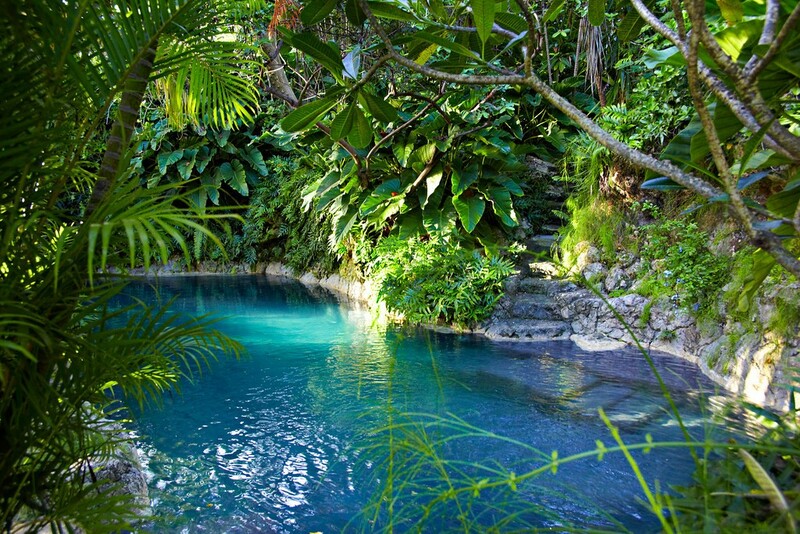 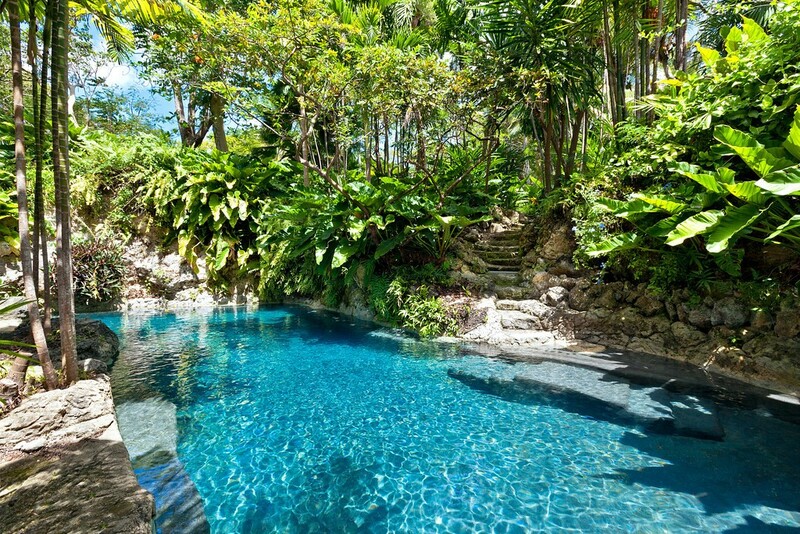 Villa Fustic House Barbados. 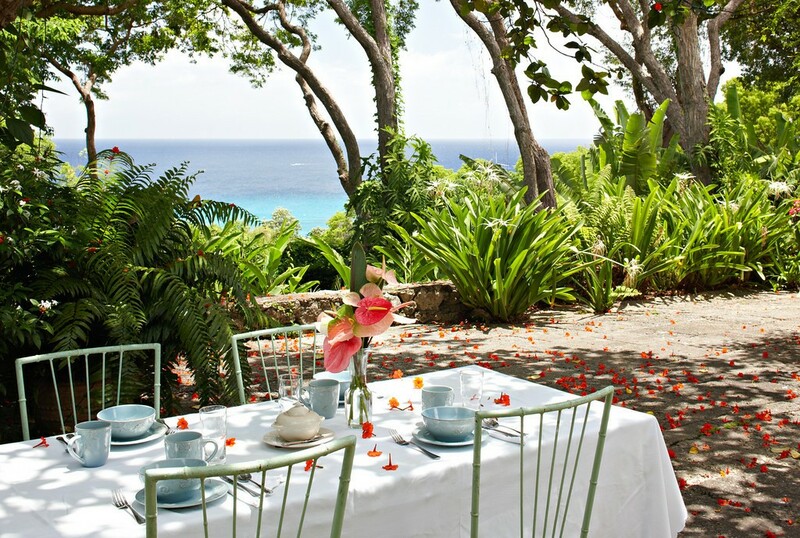 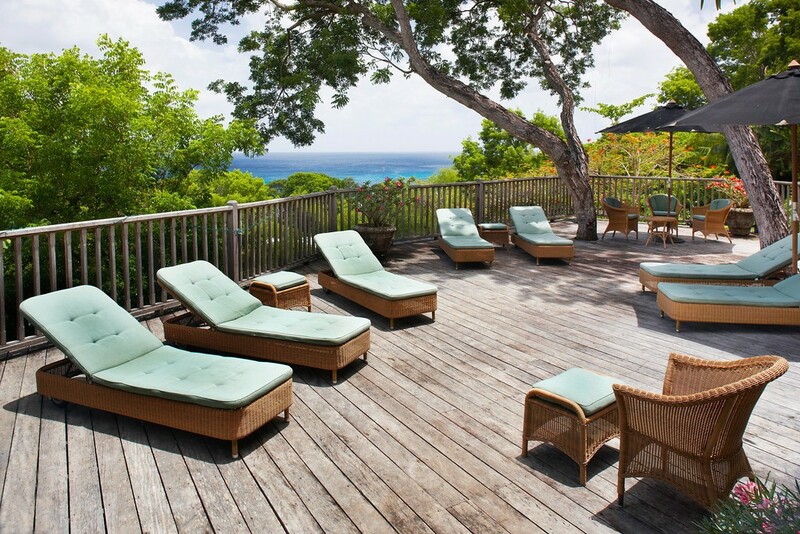 If searching for the perfect property for a destination event in Barbados, Villa Fustic House may be a dream-like solution. 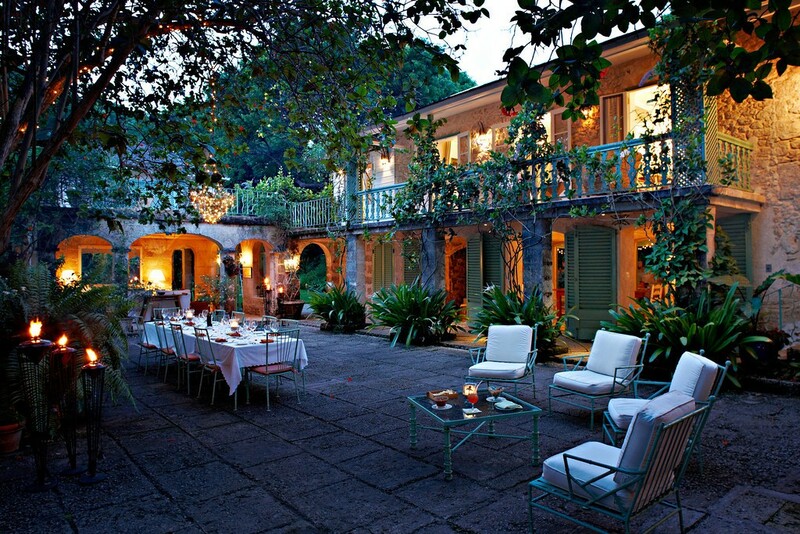 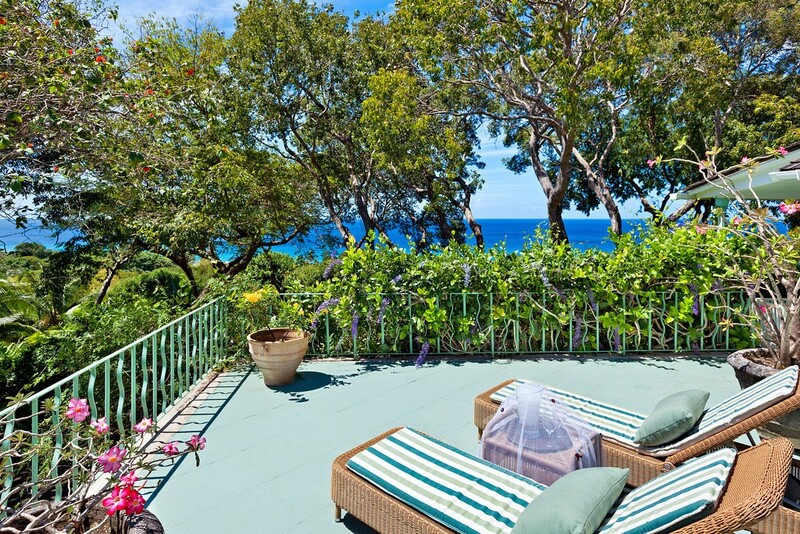 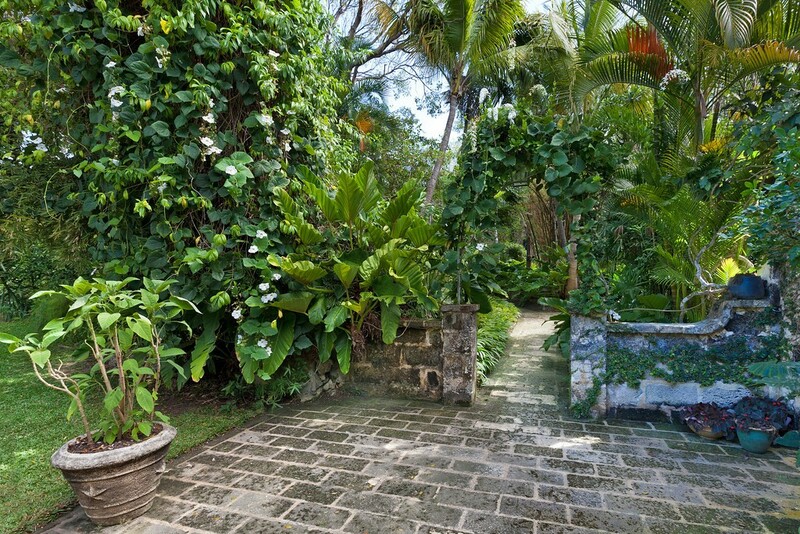 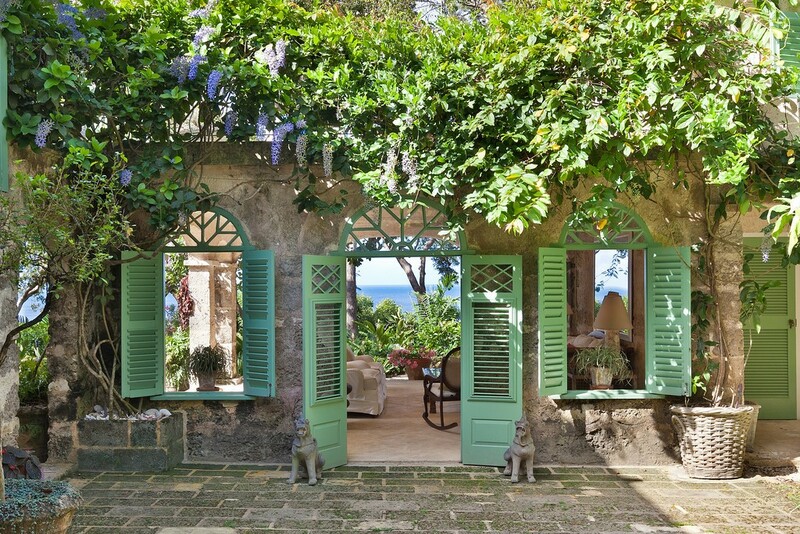 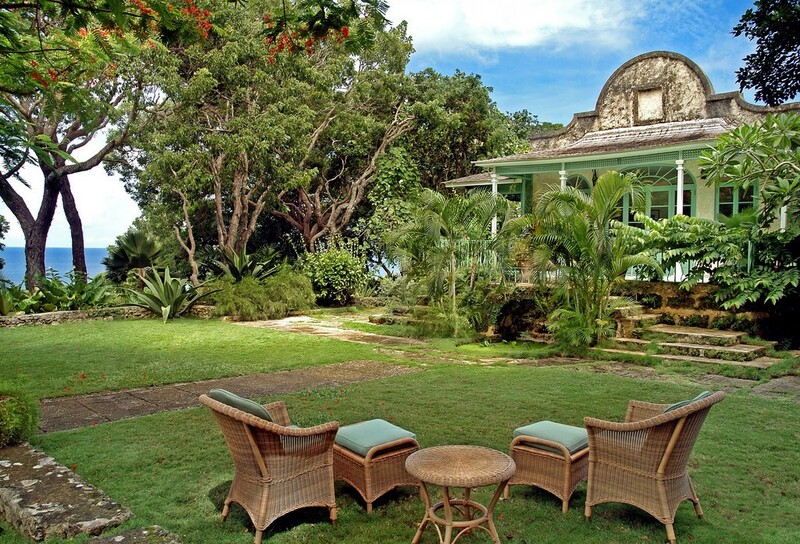 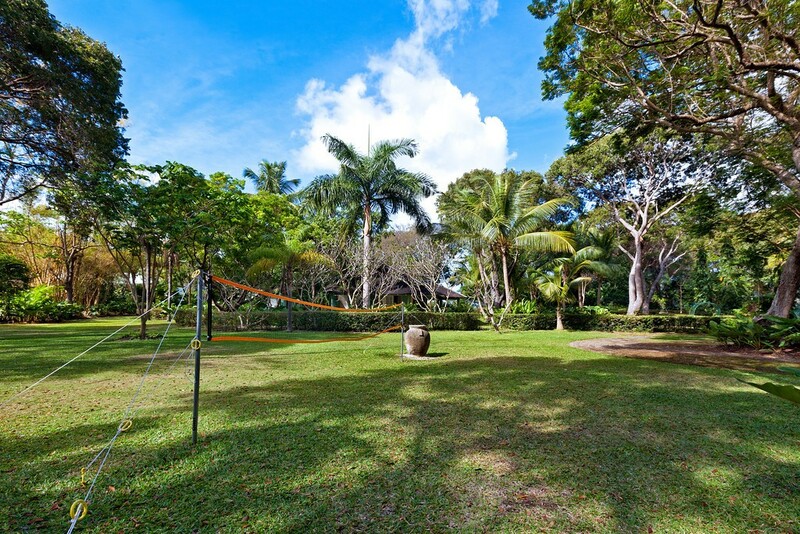 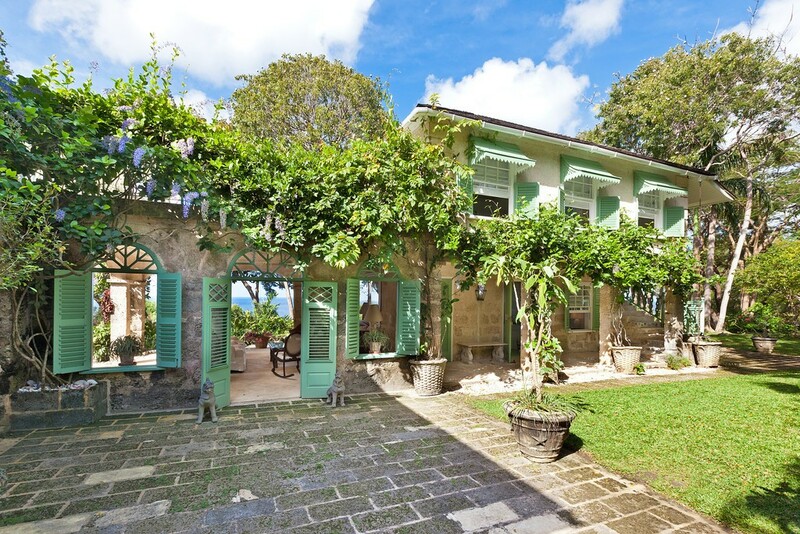 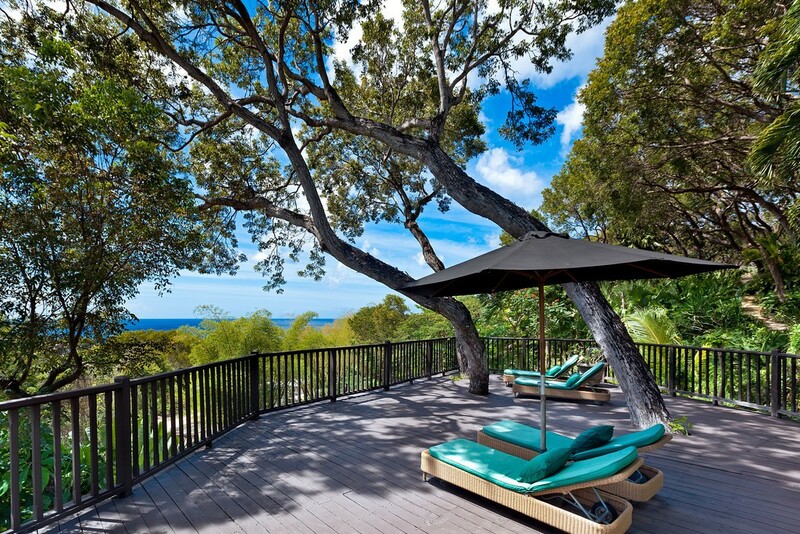 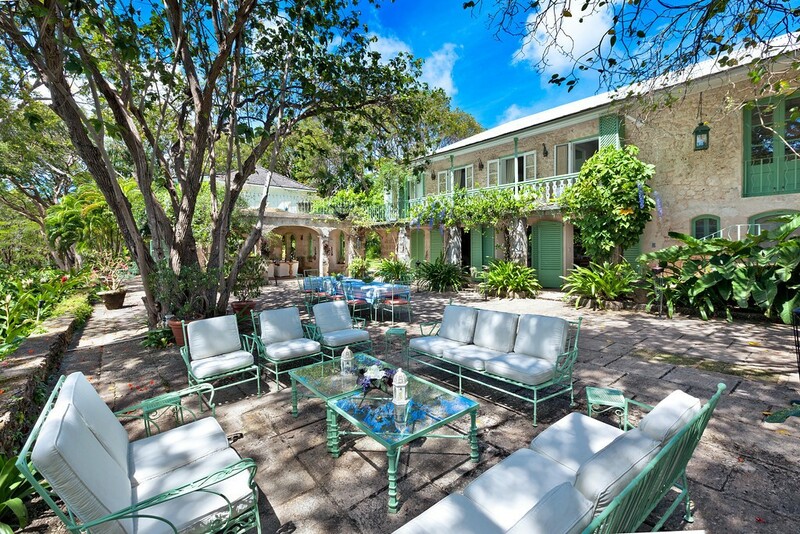 A 1700s estate, it has more than ten acres of private grounds in the northern area of the island in the St. Lucy area. 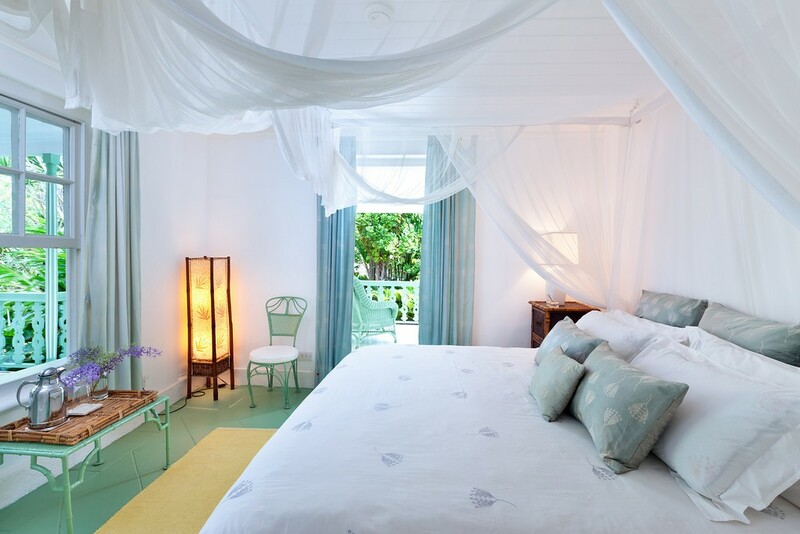 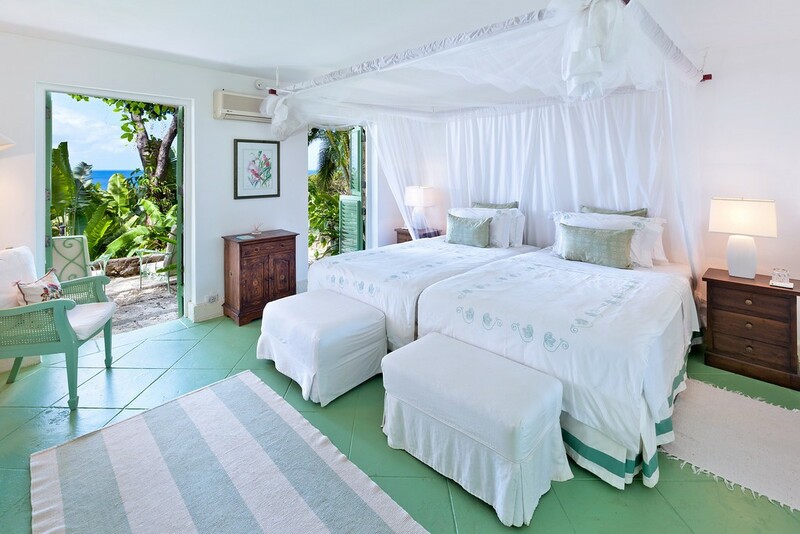 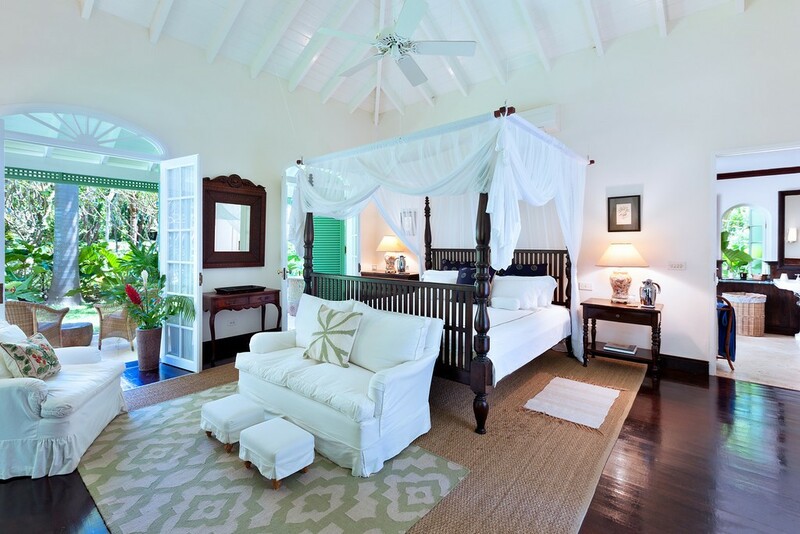 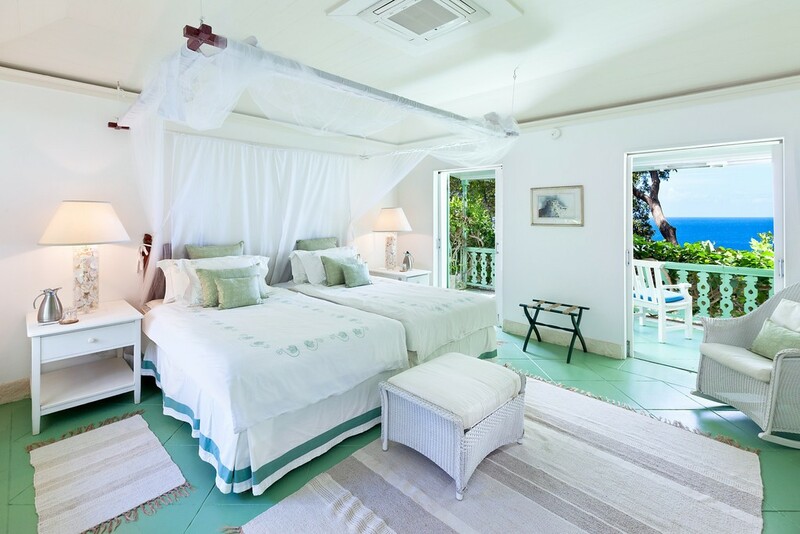 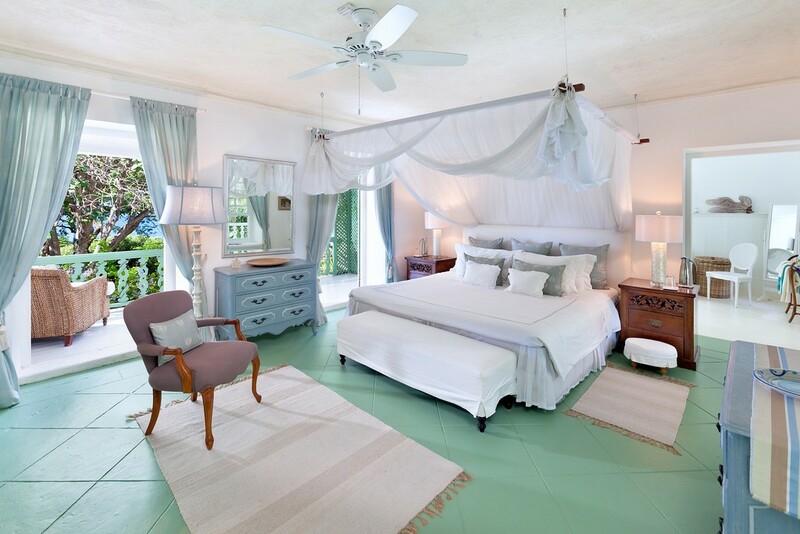 With private beachfront and an impressive list of amenities, the property offers seven luxurious suites spread out over four separate wings, and a Pavilion also features a bedroom suite too. 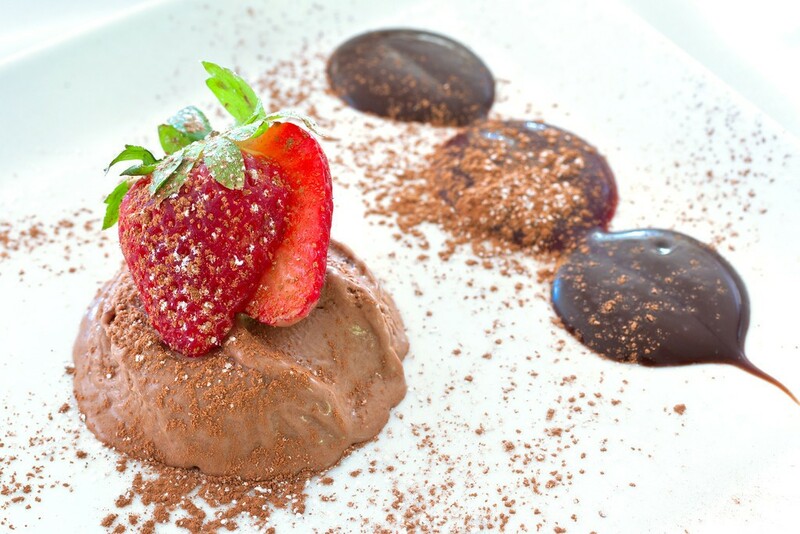 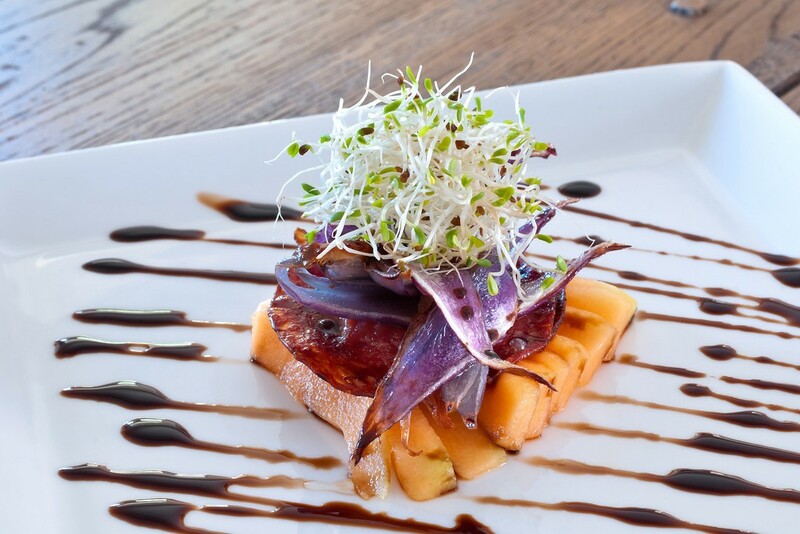 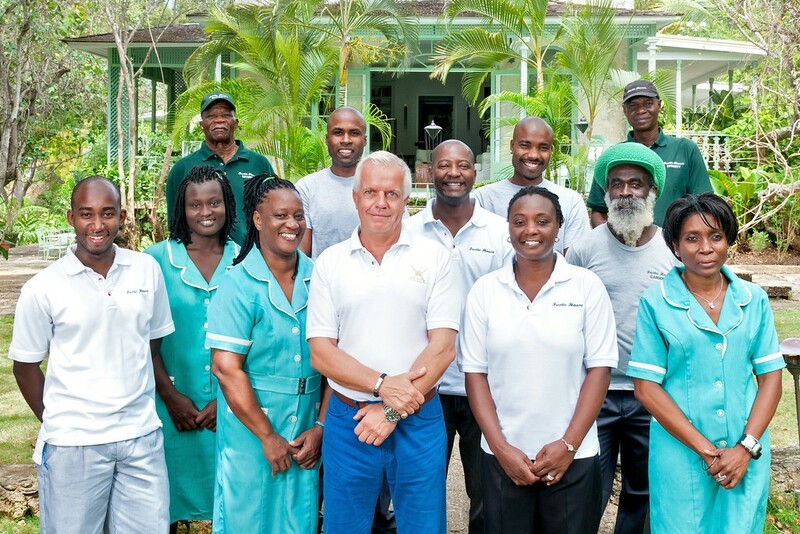 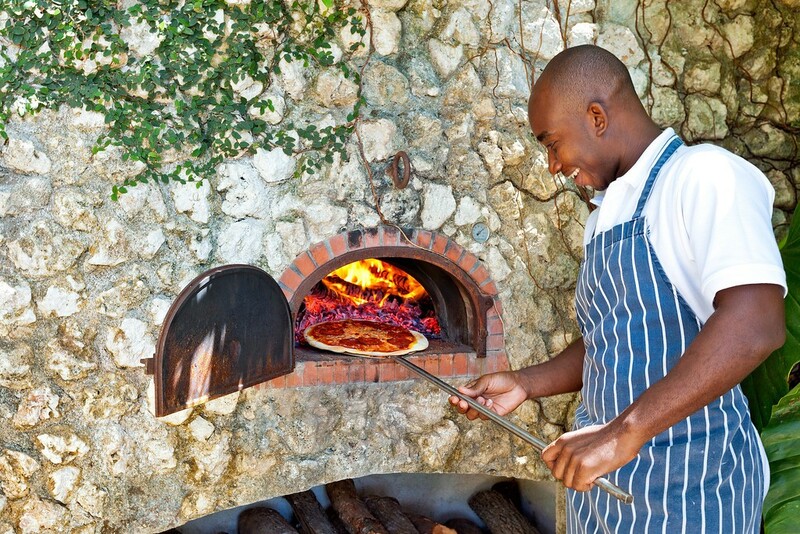 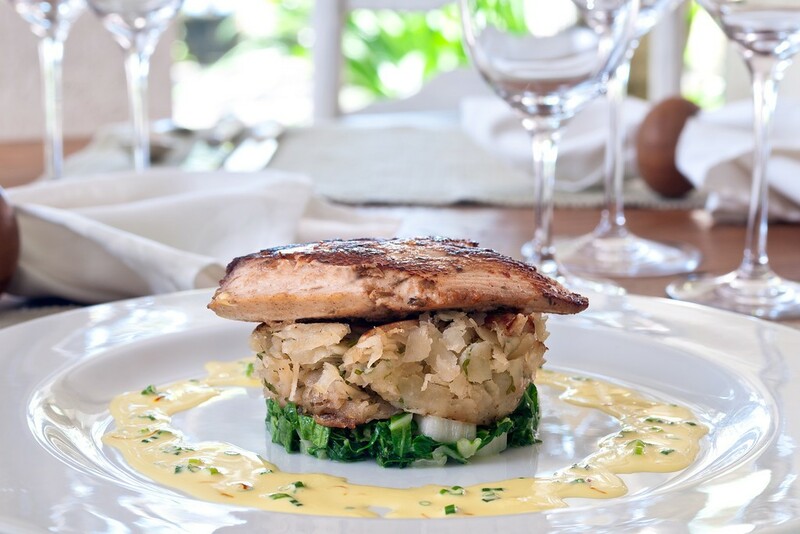 To ensure the finest experience possible, there is a full staff that includes the butler, a trained chef, cook and kitchen assistant, a team of housekeepers, and a manager available at all times. 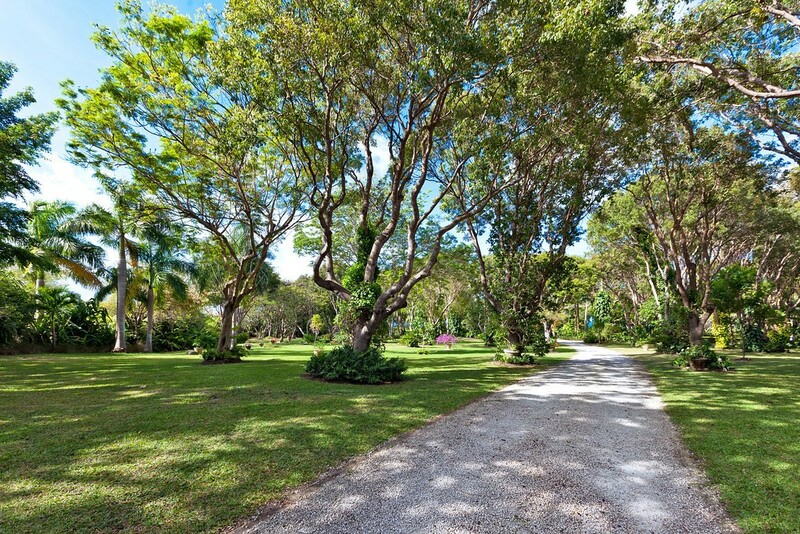 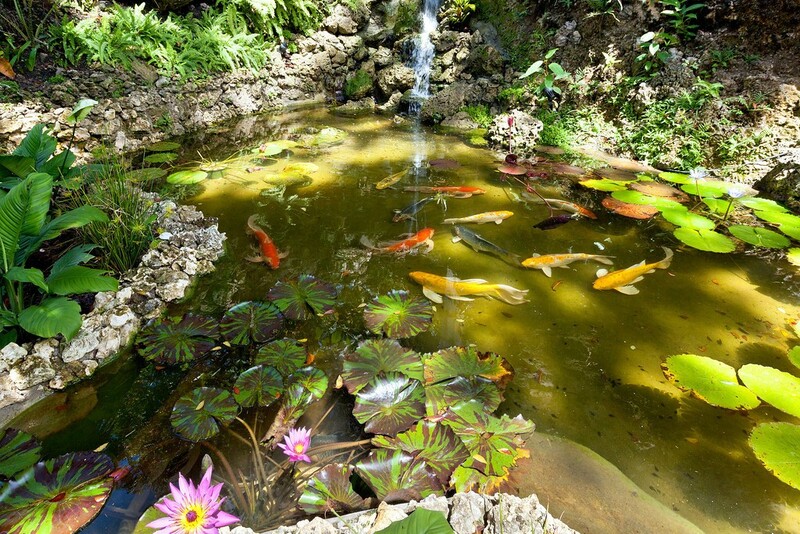 There are also several gardeners as this majestic property features a private park of mahogany trees, manicured gardens, and formal landscaping that includes a small, private lake. 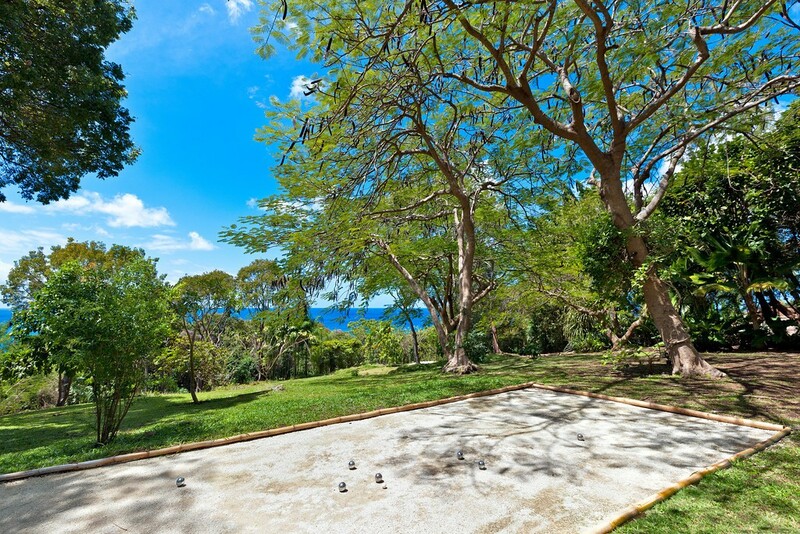 Outdoor activities include a bocce court, the lake stocked with friendly koi, and the lagoon-shaped pool that is fed by a natural stream and sun deck that has been carefully designed as the ultimate tree house. 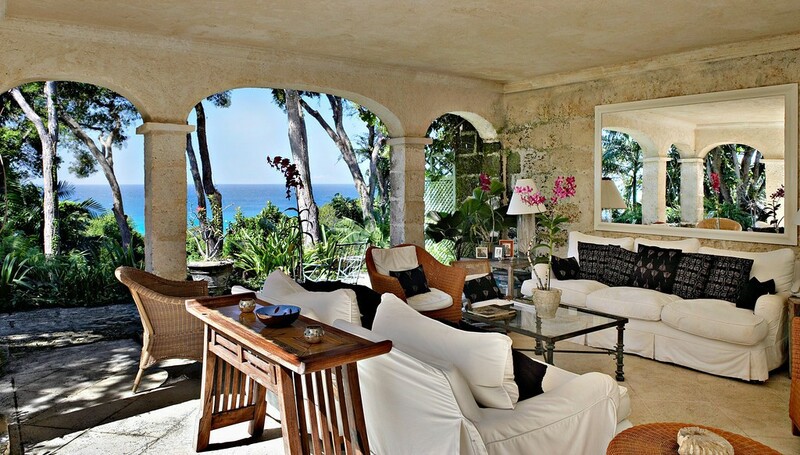 And, of course, there is the beach. 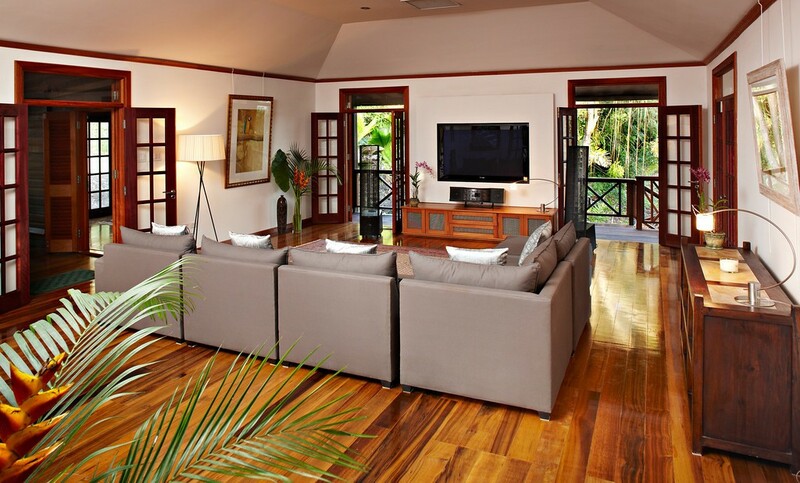 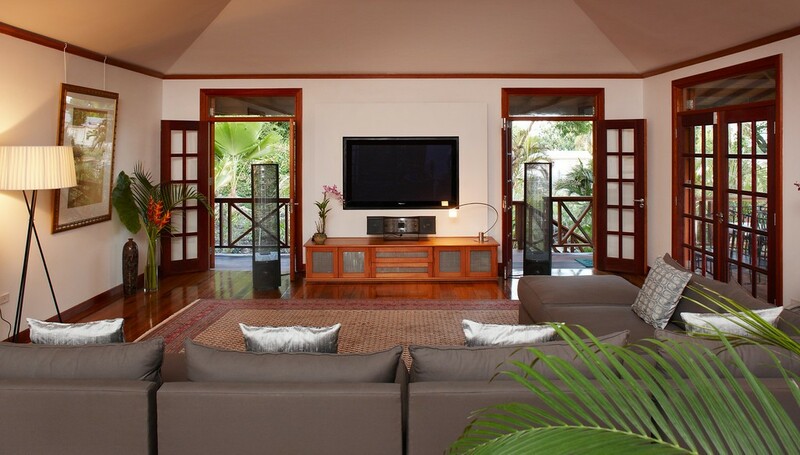 The villa itself is a wonderful place to refresh and recharge during a holiday, and it features several covered terraces furnished generously with sofas and comfortable armchairs, al fresco dining areas, porticos for shady strolls around the building, an open-air central courtyard where you will while away hours, the gym and games room, and a high-end media room with entertainment system. 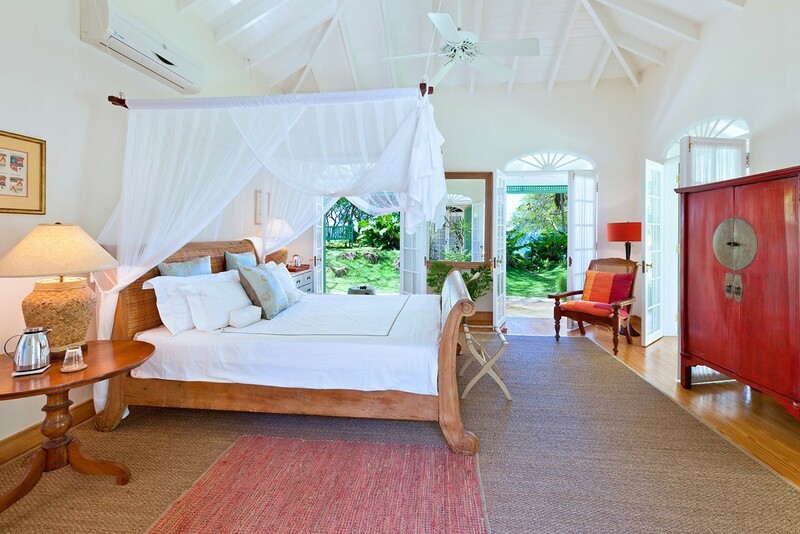 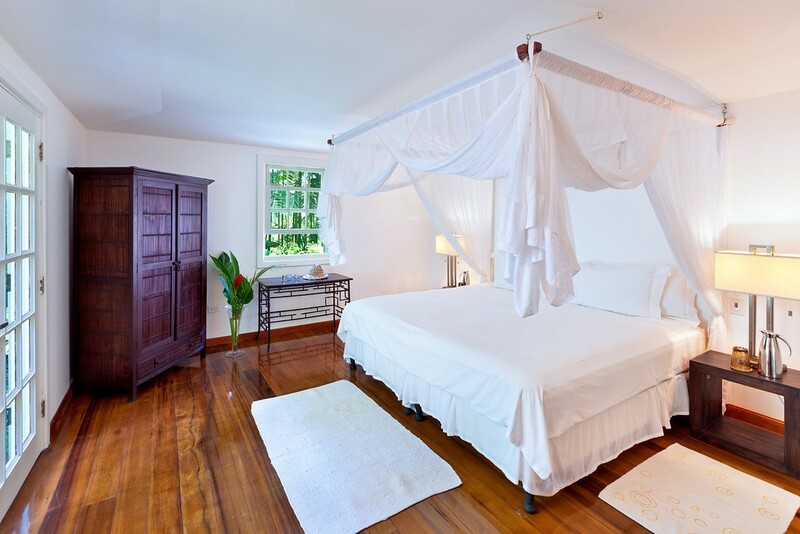 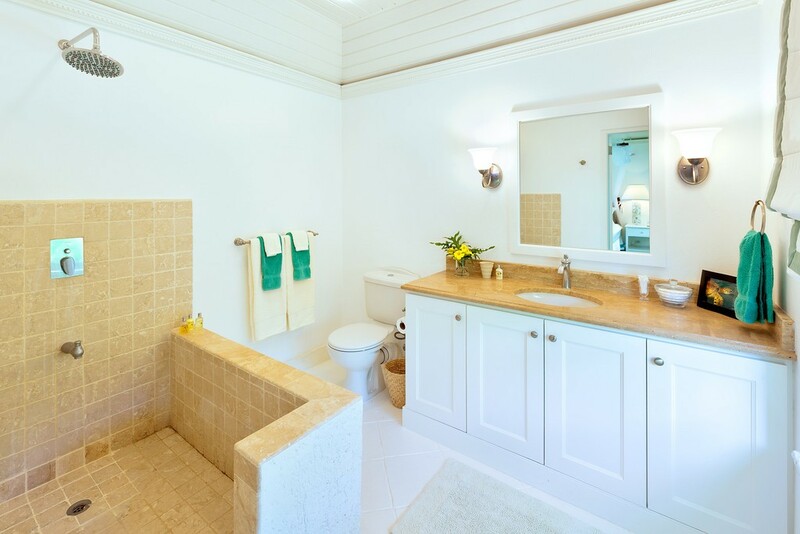 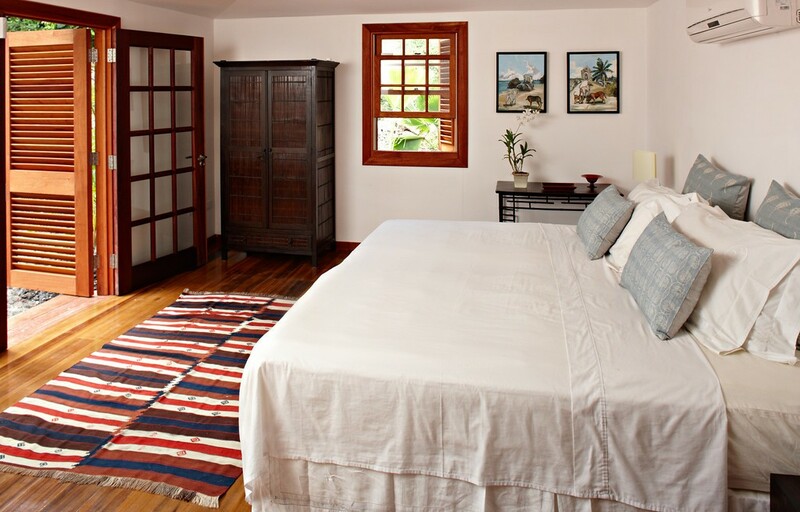 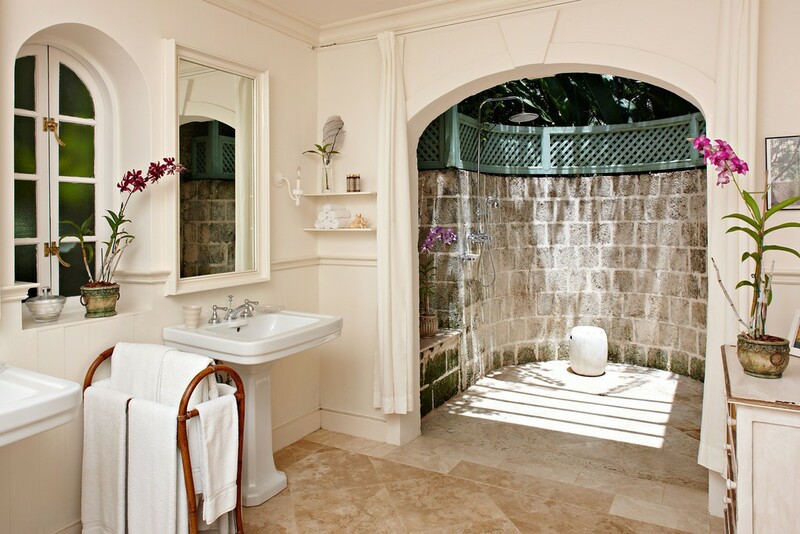 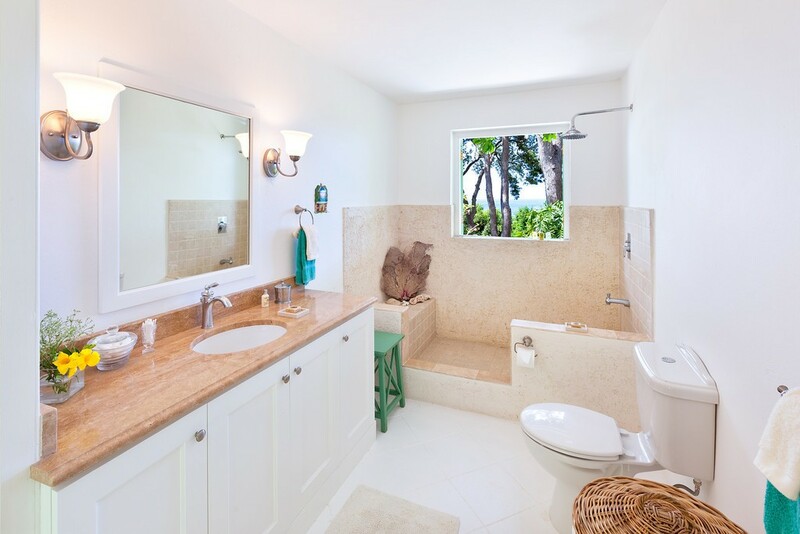 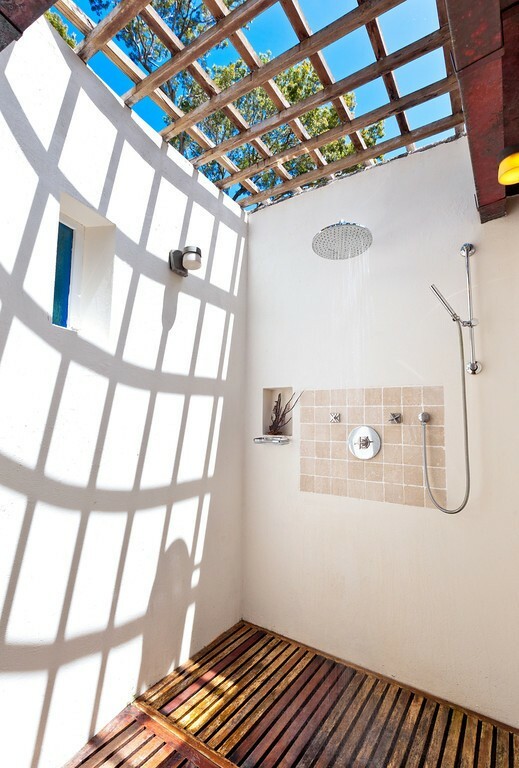 The bedrooms are all luxury suites with private, en suite bathrooms that feature many spa-like fixtures and amenities. 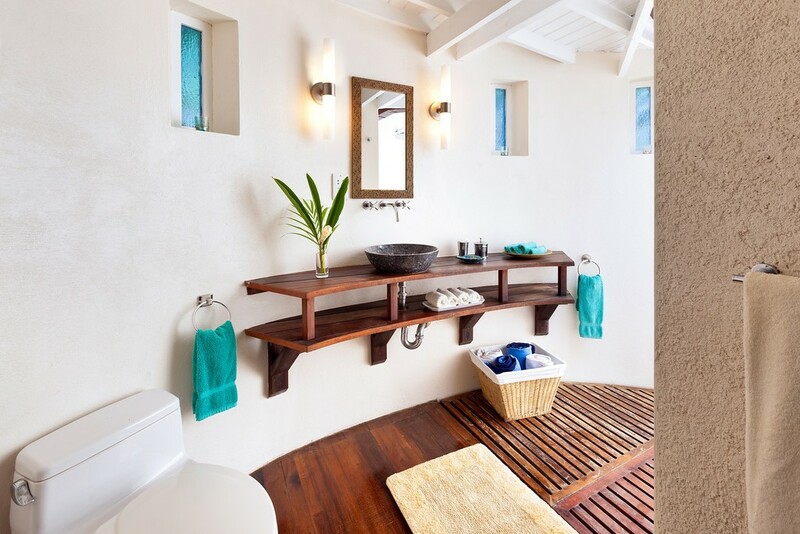 Most have private balconies or terraces, and some have outdoor showers. 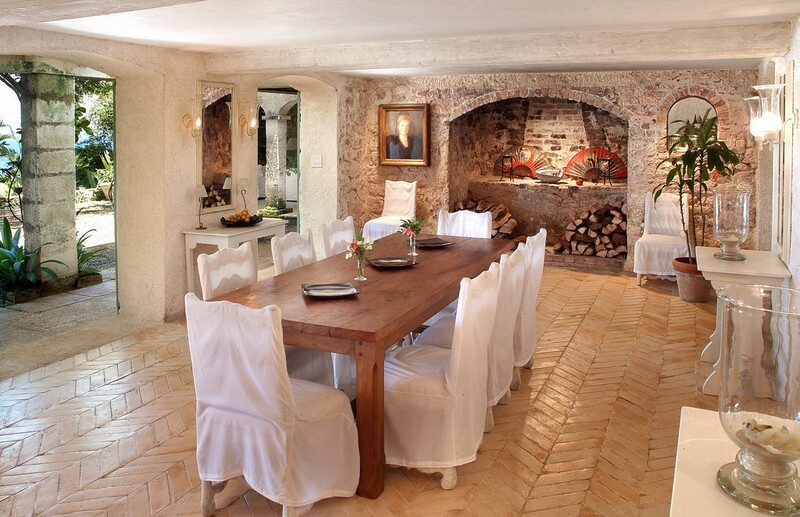 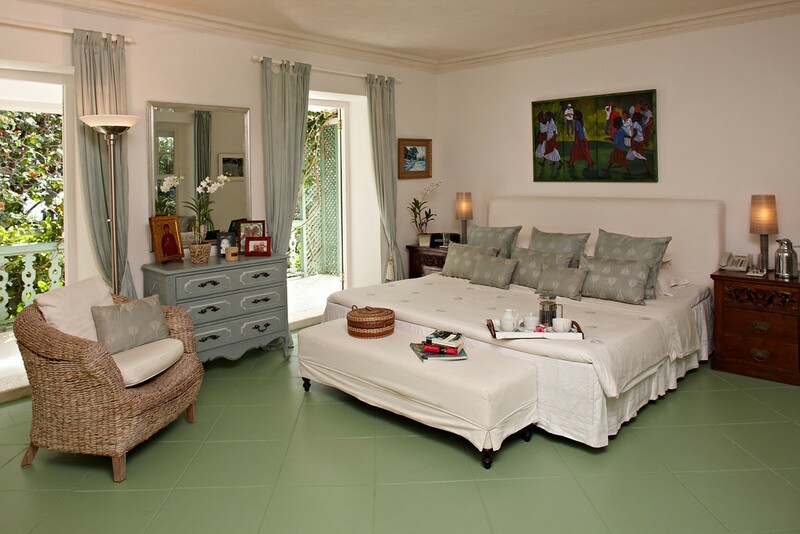 For the most discerning travelers, Villa Fustic House is a rare and wonderful find. 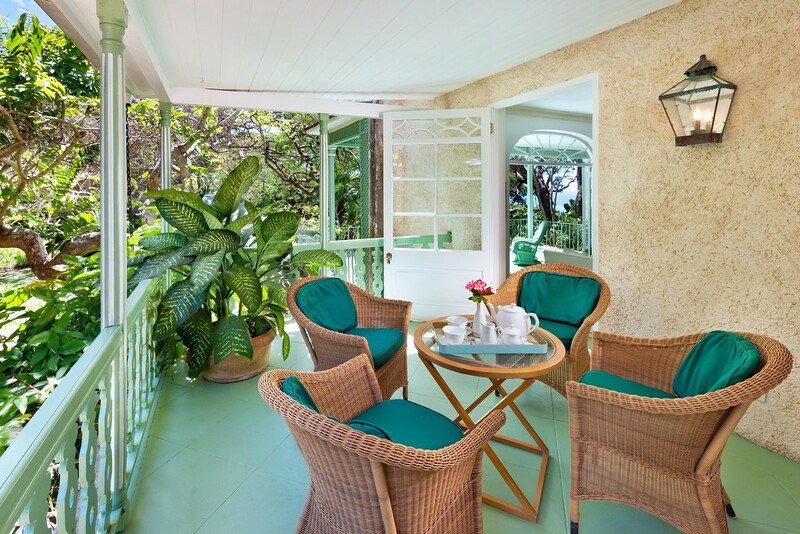 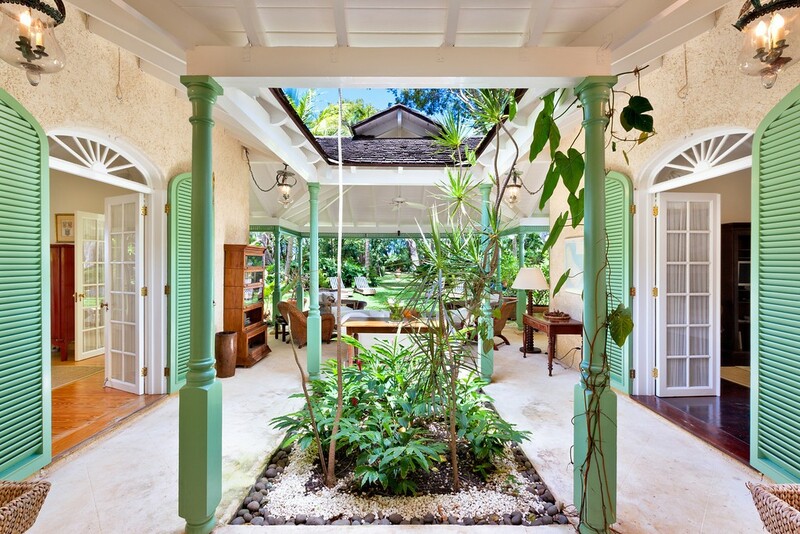 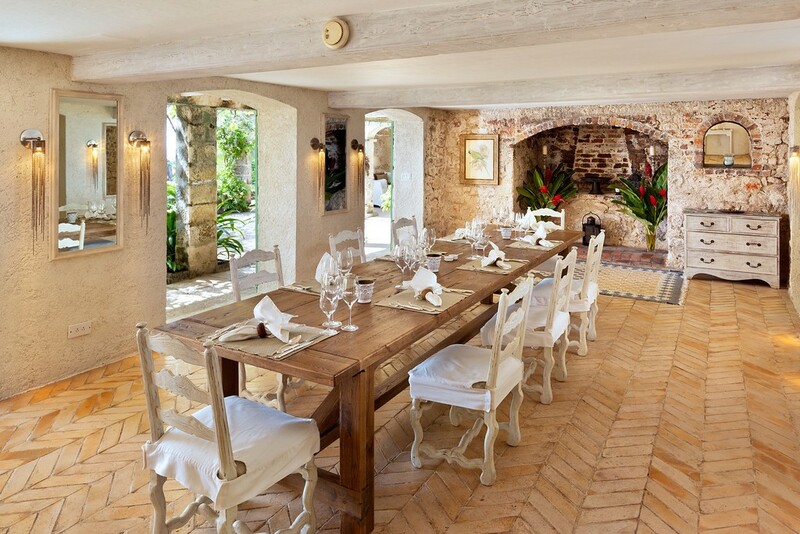 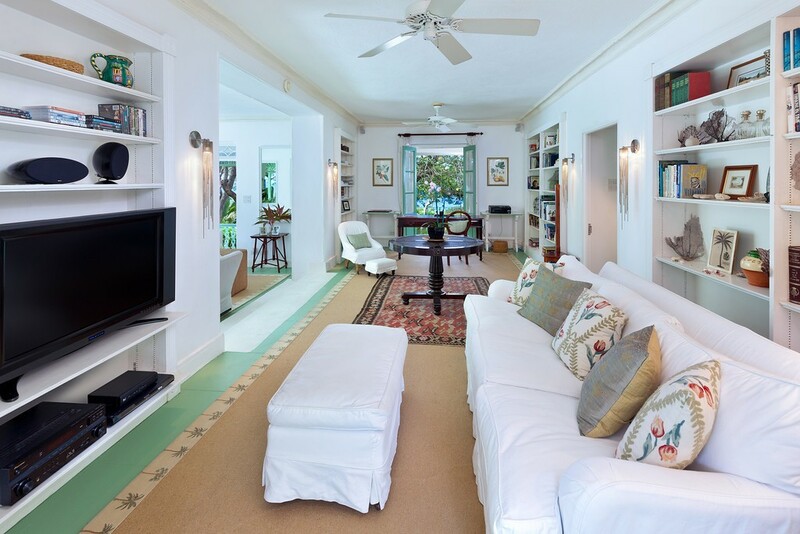 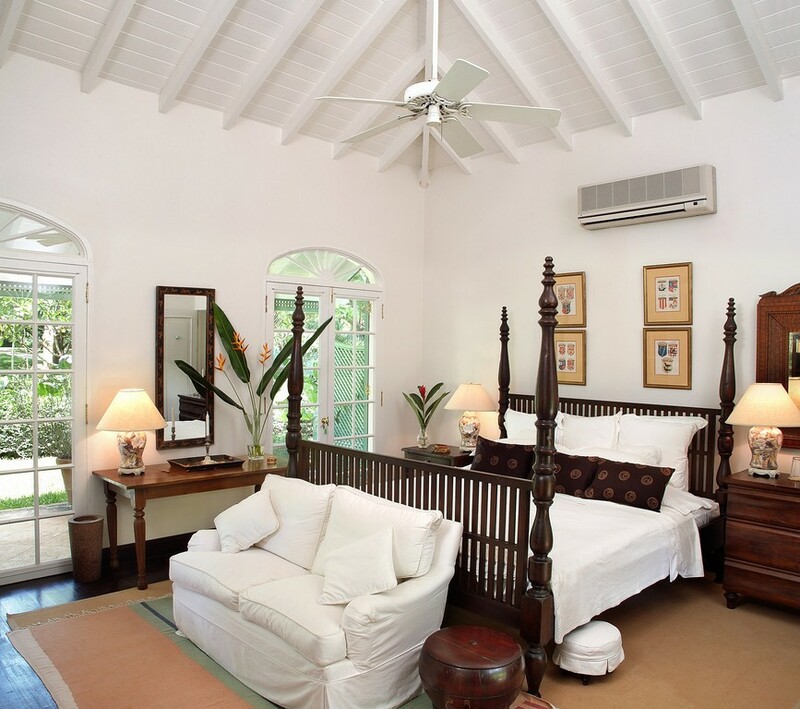 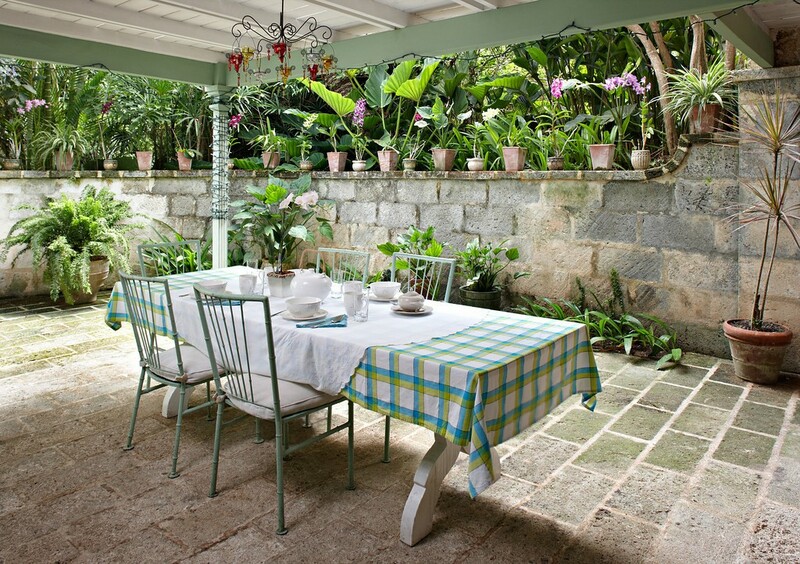 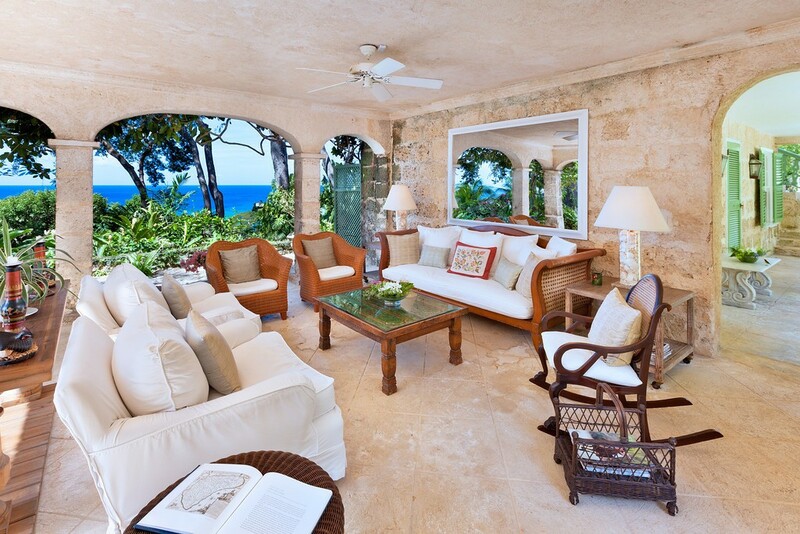 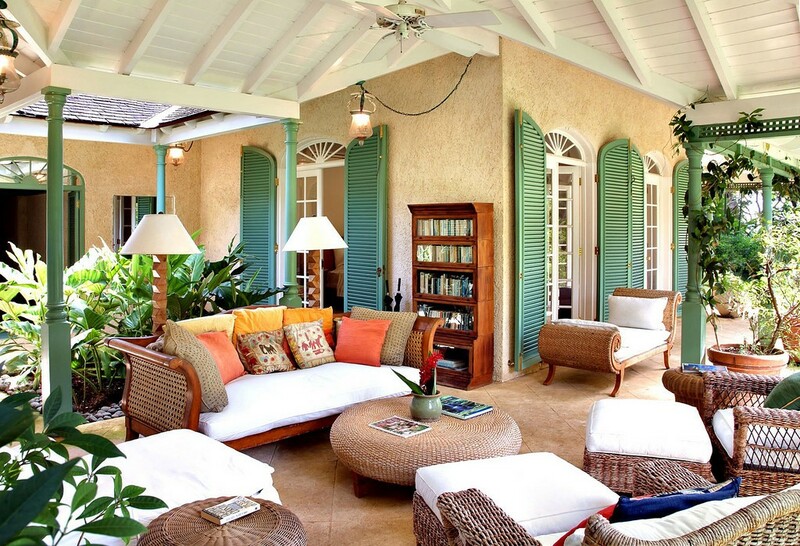 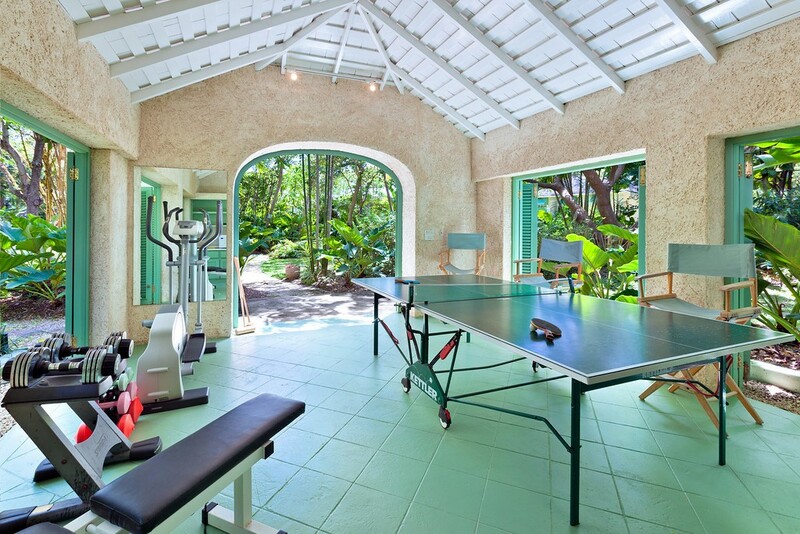 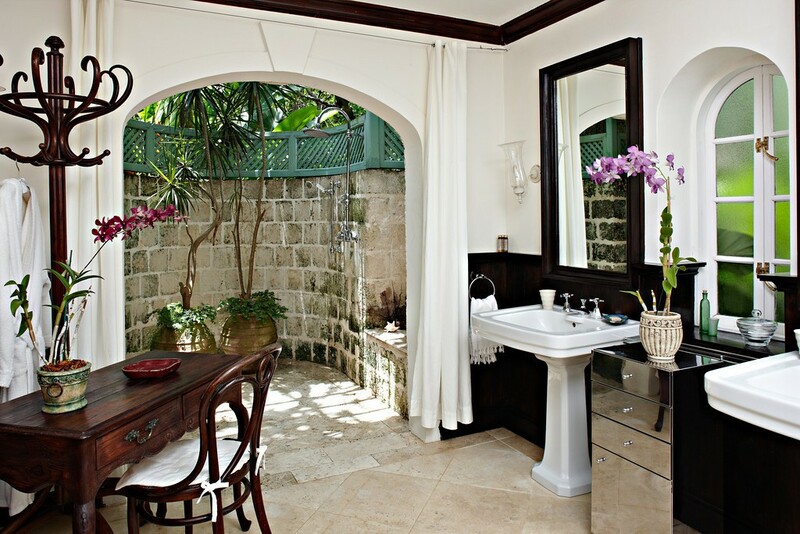 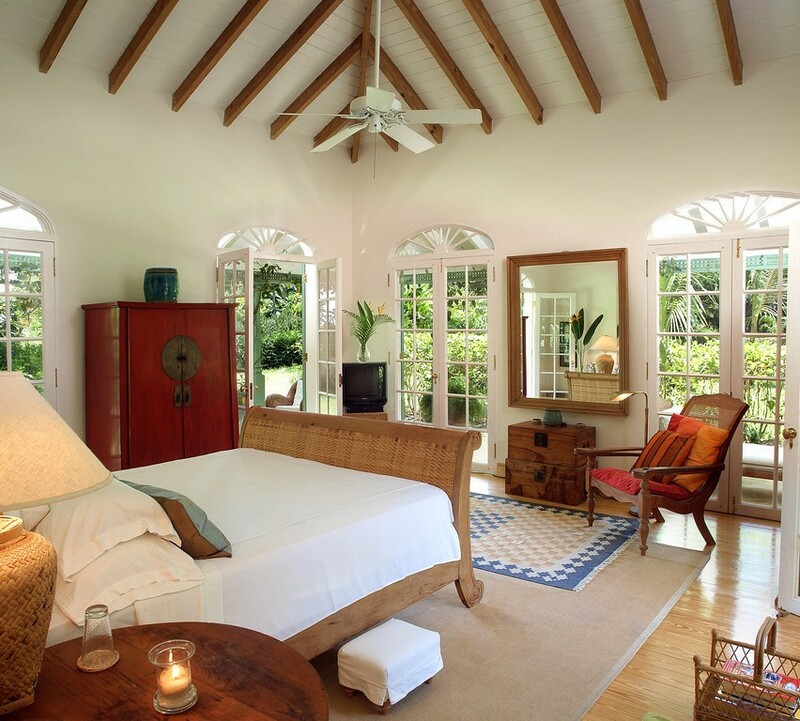 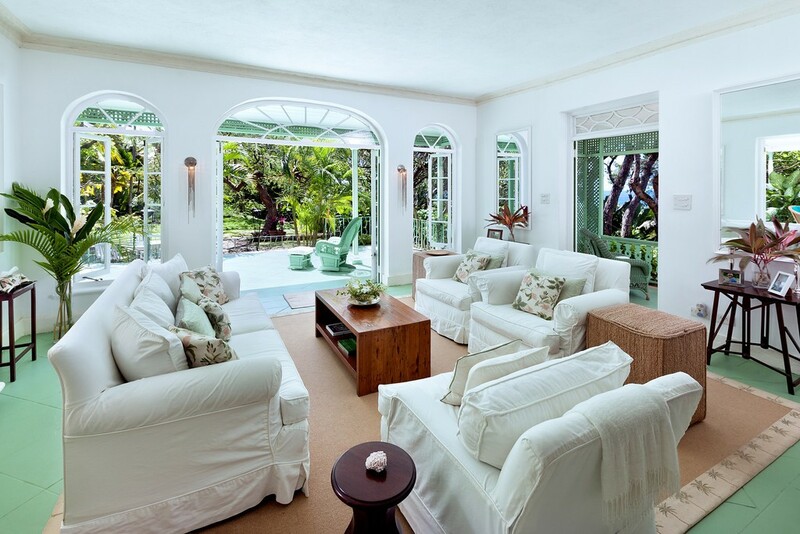 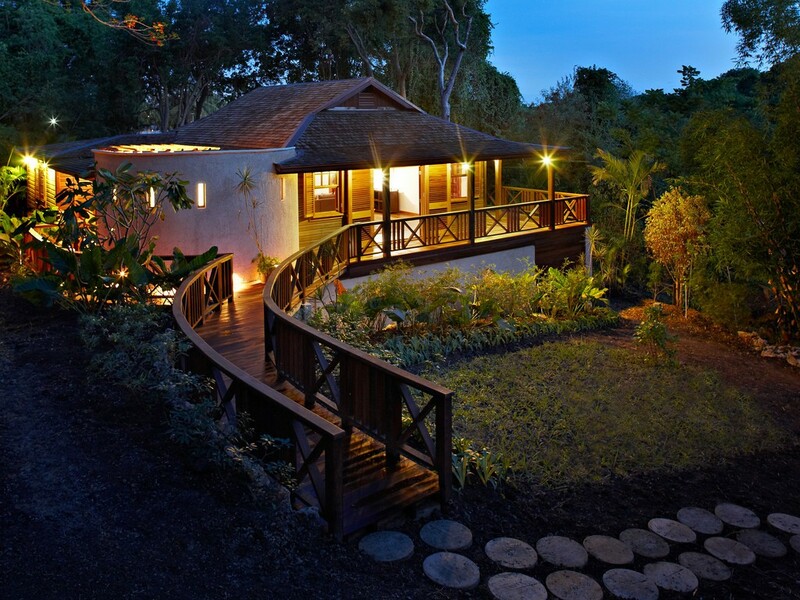 Designed by Oliver Messel for Charles Graves, it retains its distinct atmosphere, seamlessly merging indoor and outdoor spaces and providing an idyllic Caribbean escape.